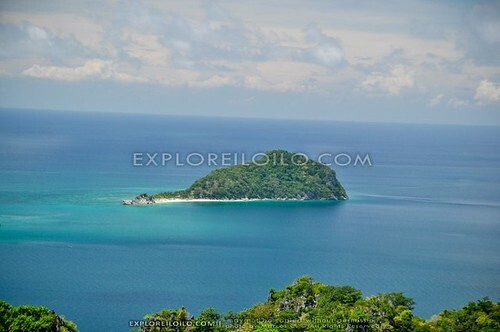 Cabugao Gamay is a small island located two kilometers off the coast of Isla de Gigantes Sur in Carles, Iloilo. 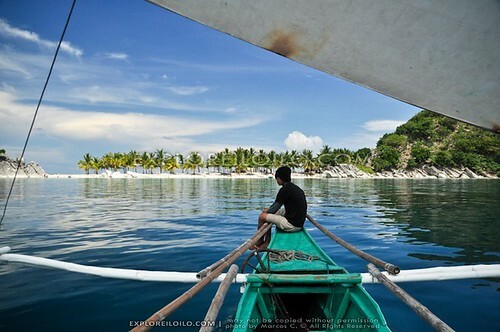 Seen from afar, its peculiar shape and inherent beauty is sure to attract curiosity of most travelers. 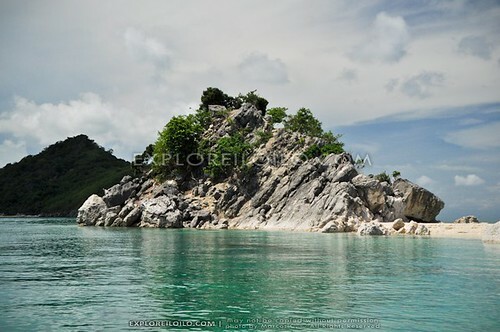 A large chunk of the island consists of a rock hill covered by thick vegetation. 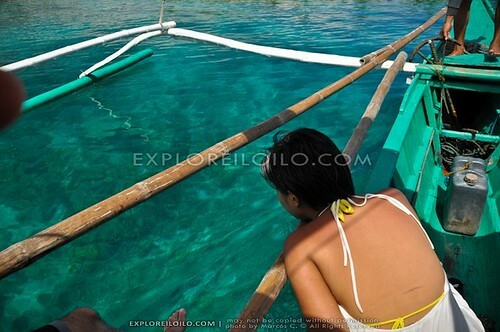 Its defining feature is a gorgeous white sandbar located at the northern tip of the island. 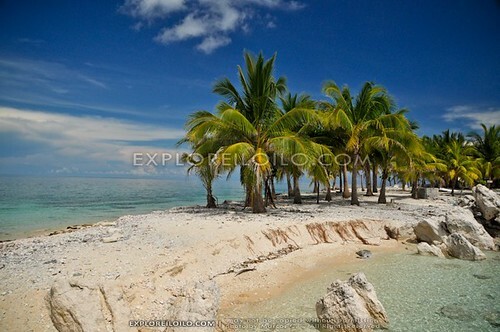 Like Antonia Beach, an interesting rock formation also sits at the end of the sandbar at Cabugao Gamay. 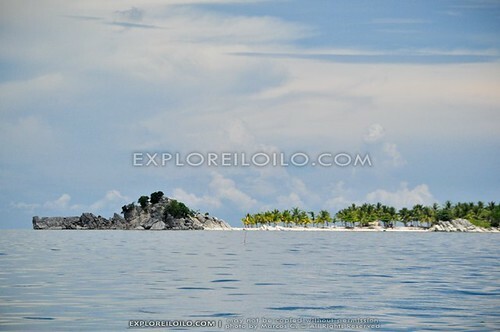 The island is surrounded at all sides by emerald green waters, perfect for swimming. 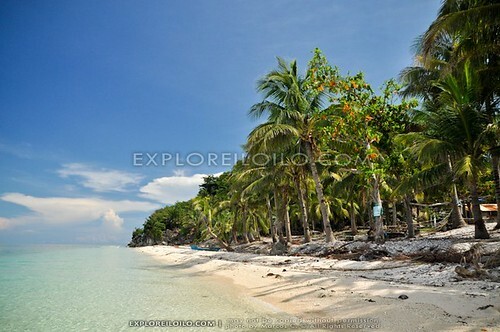 Cabugao Gamay Island can be reached by a 20 to 30 minute (chartered) pumpboat ride from Brgy. 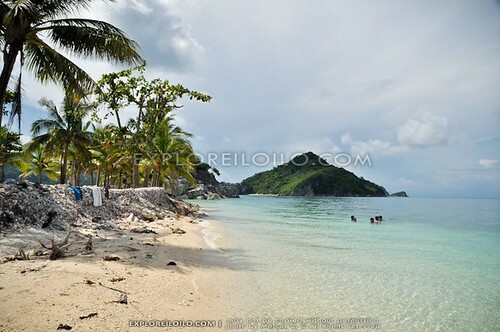 Lantangan in Isla de Gigantes Sur (How to Get to Islas de Gigantes in Carles, Iloilo). Hello! 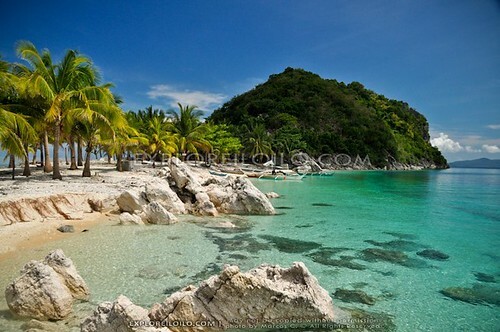 We’re planning for a trip at Gigantes this coming May. 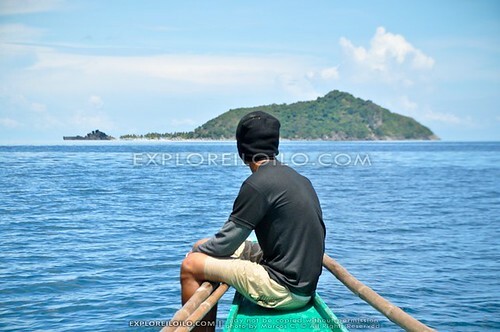 Is it possible to go to another island without chartering boat? Like we’re just gonna pay per head for the trip? 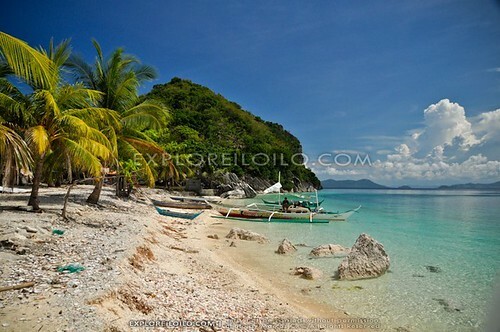 We don’t wanna avail those travel and tours package since we just want to explore the island on ourselves. Pls enlighten us with this. i cant help appreciating the views. one stunning photographer can only do this. 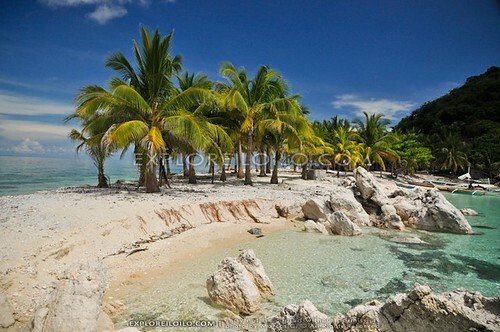 i could dream living in there for the whole eternity. 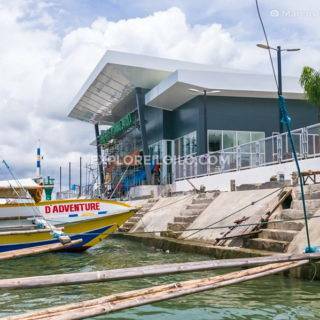 boulevard is stunning, want to spend the rest of the day xa babaw…galling uso linog now a days daw ka dilikado… nami kung mu free slide pakadto xa dalum…para d kapoy panaug..
marcos ka sulod man kamu xa harpa cave? gegante has alot of stories about treasure. Not yet. 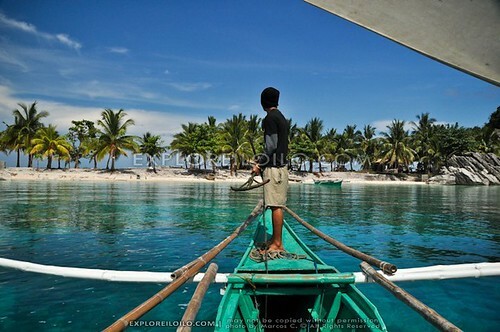 Yes, the locals (or Giants, as they sometimes like to call themselves) have a lot of “treasure” stories to tell. Bilog nga gab-i (or maski pila pa ka nights) nga sturya lng about sa bulawan, pwede. Siyempre nalingaw man ako sa pamati :) We only went to Pawikan Cave and this smaller cave near the “boulevard” (forgot the name) but I was told there are many interesting caves in Gigantes. ist. Carles nanaman. mau ah. I’ll actually be making more posts about Carles. 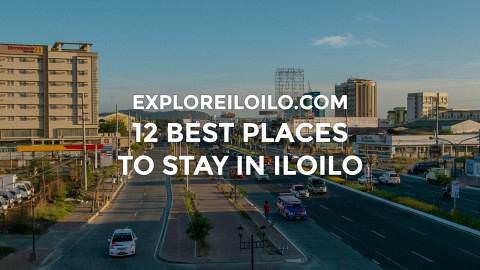 There’s much more to discover in Northern Iloilo.